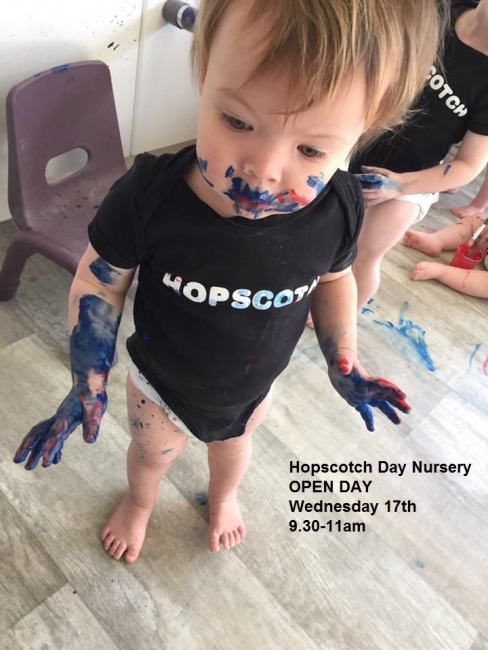 We always have loads going on at Hopscotch! 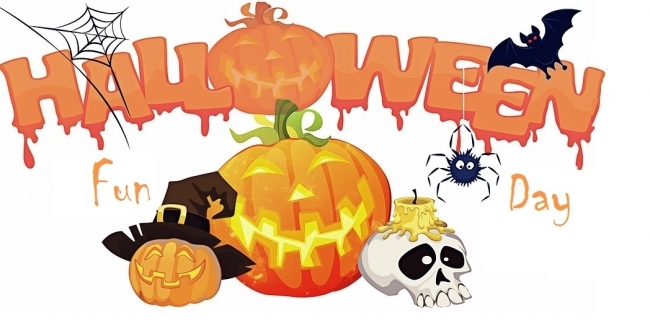 Why not come and join in with us? 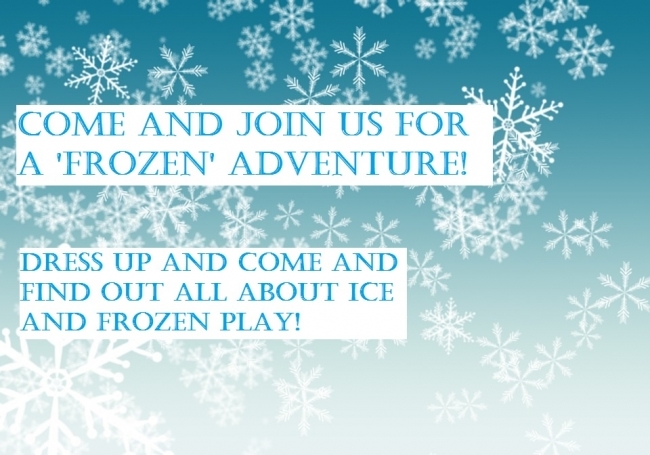 On Thursday 31st January we had our very own Frozen Fun Day!